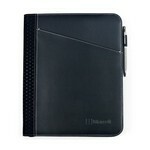 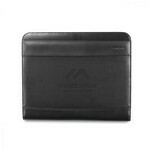 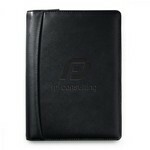 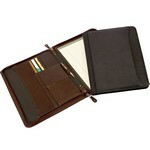 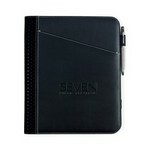 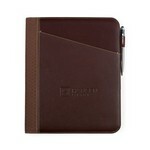 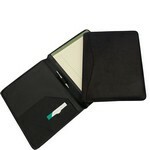 There is nothing richer and more impressive than a fine custom leather padflio or logo leather portfolio. 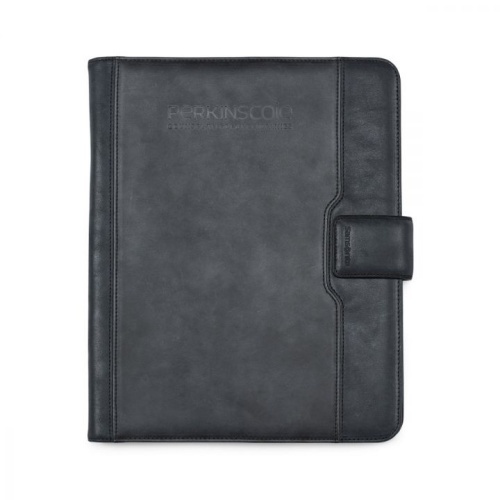 Meet in first-class style with luxurious custom leather portfolios. 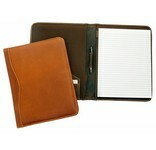 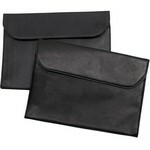 Our leather briefcases and custom leather portfolios are perfect for the office or the road.